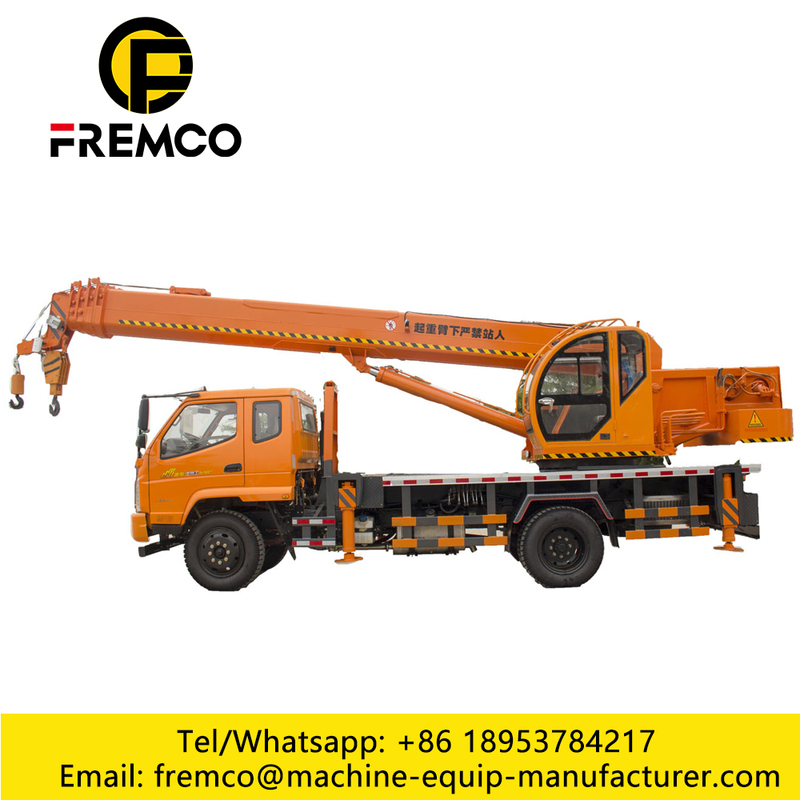 Truck Crane is a kind of lifting and handling machine, widely used in construction sites, industrial and mining enterprises, stations, docks, electricity, postal services, urban construction, gardens, bridges paving and other fields. 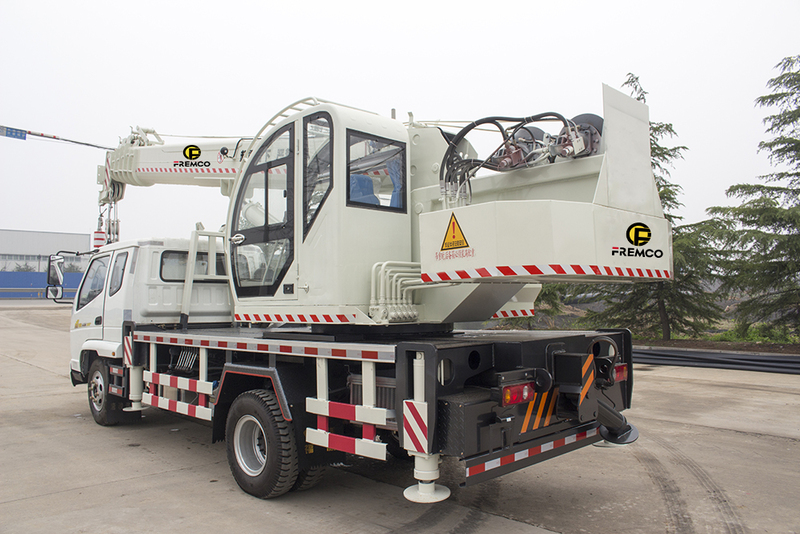 Truck Crane load 3-16 tons, this model chassis match with T-KING Brand,also can match with FOTON, DONGFENG brand, OEM is accepted. 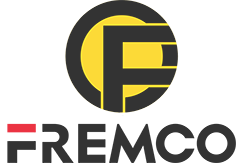 Looking for ideal Truck Crane Load Chart Manufacturer & supplier ? We have a wide selection at great prices to help you get creative. 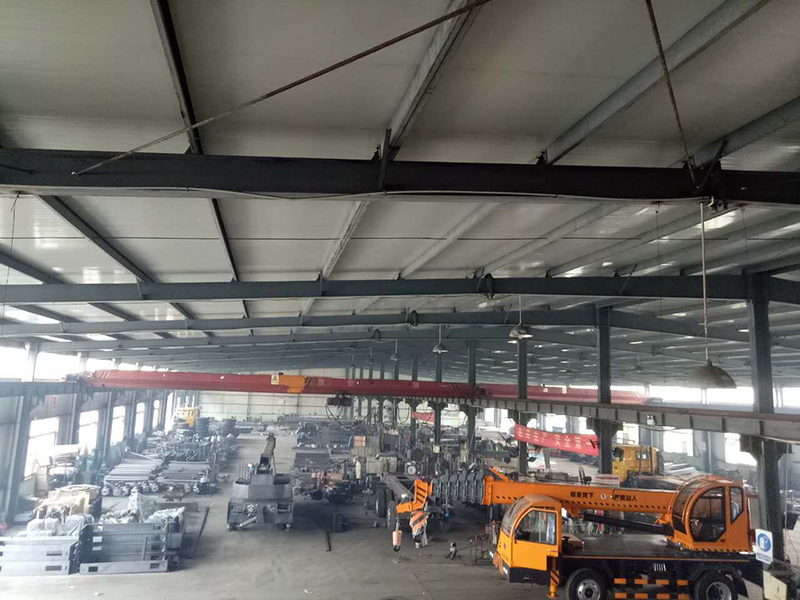 All the Truck Crane Load Testing are quality guaranteed. 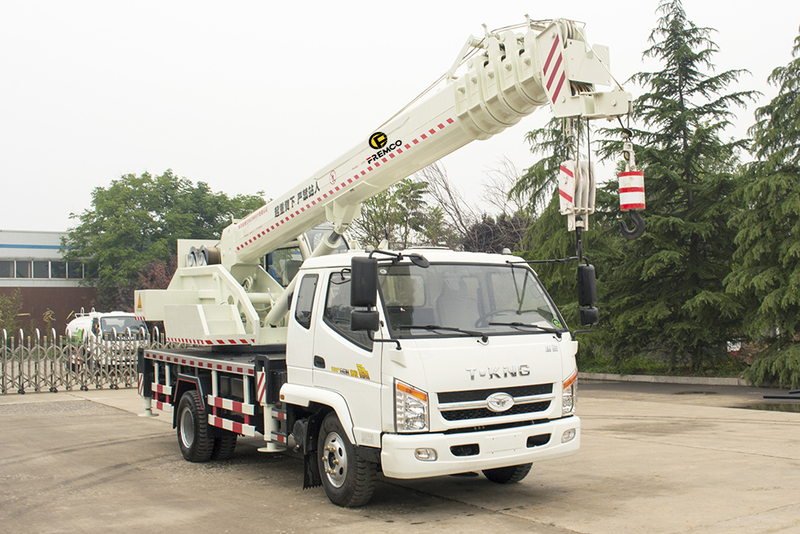 We are China Origin Factory of Truck Crane Long Reach. If you have any question, please feel free to contact us.